Tis’ the season to get jolly! This super simple cocktail will be just the right drink to add to your next holiday soiree! It’s easy to make and has all those cozy holiday flavors people love. 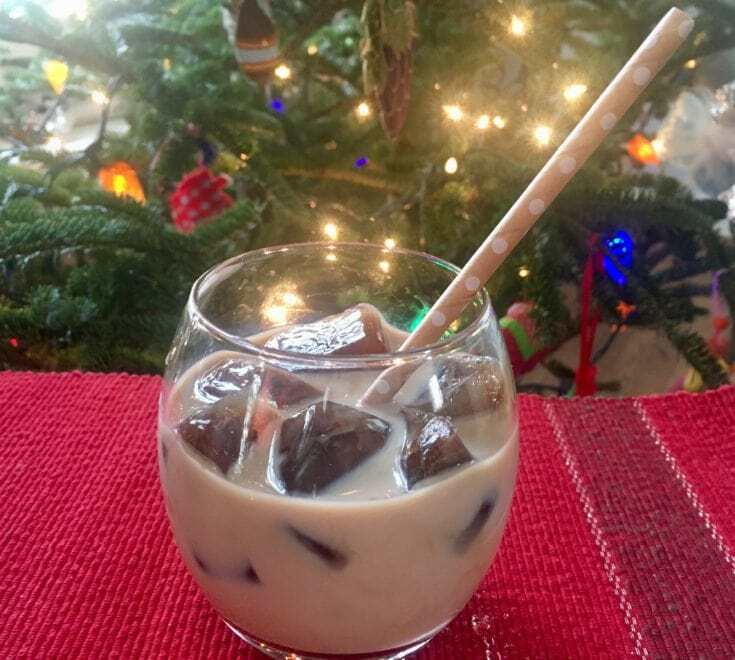 Even though it is an iced drink, it is sure to warm your guests spirits right up! 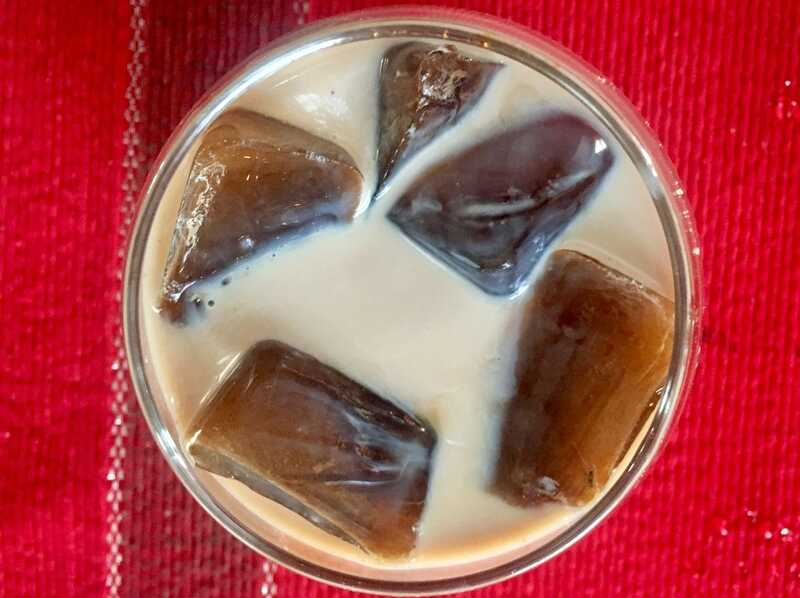 For this recipe, you’ll need 1 ice cube tray filled with coffee (frozen), 1 shot Vanilla Vodka, and Irish cream Liqueur. 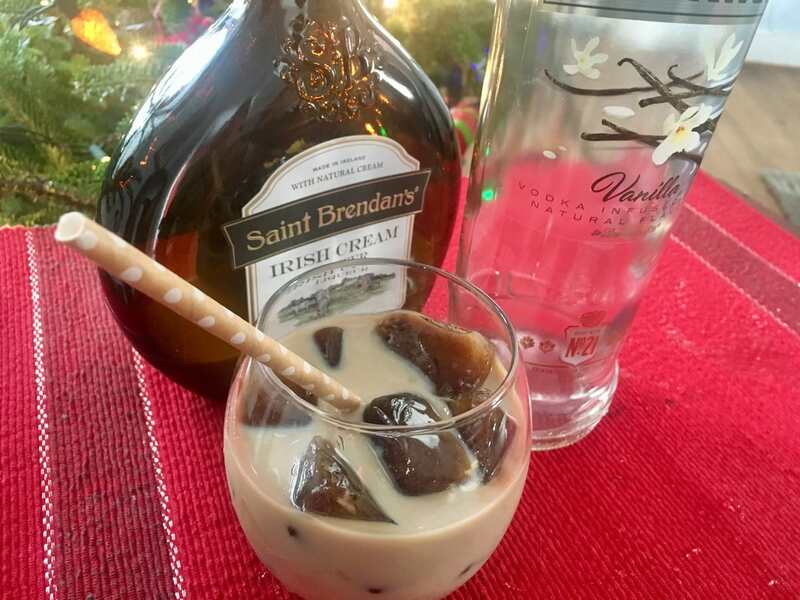 We used Smirnoff’s vanilla vodka and Saint Brendan’s Irish cream Liqueur with Aged Irish Whisky. 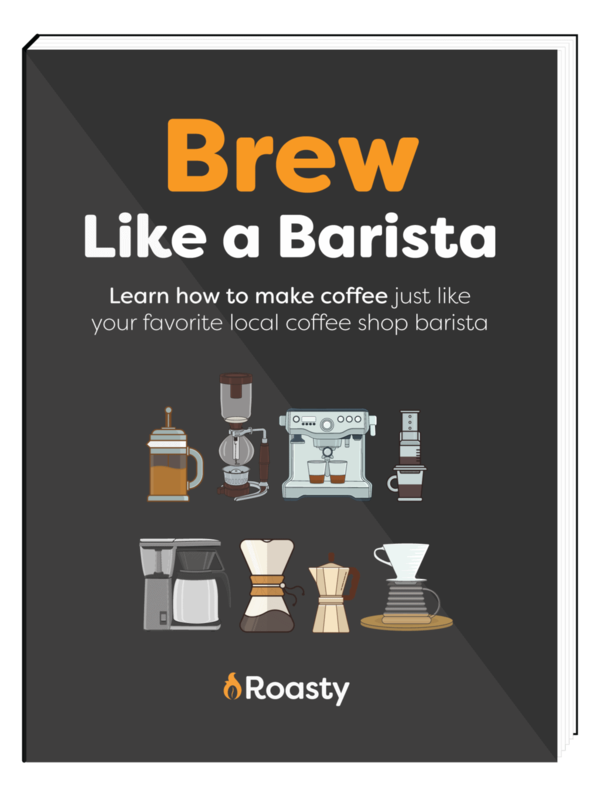 Before you get started, you’ll need to freeze the coffee of your choice in an ice cube tray to make coffee cubes. You won’t want to water this lovely drink down with water! 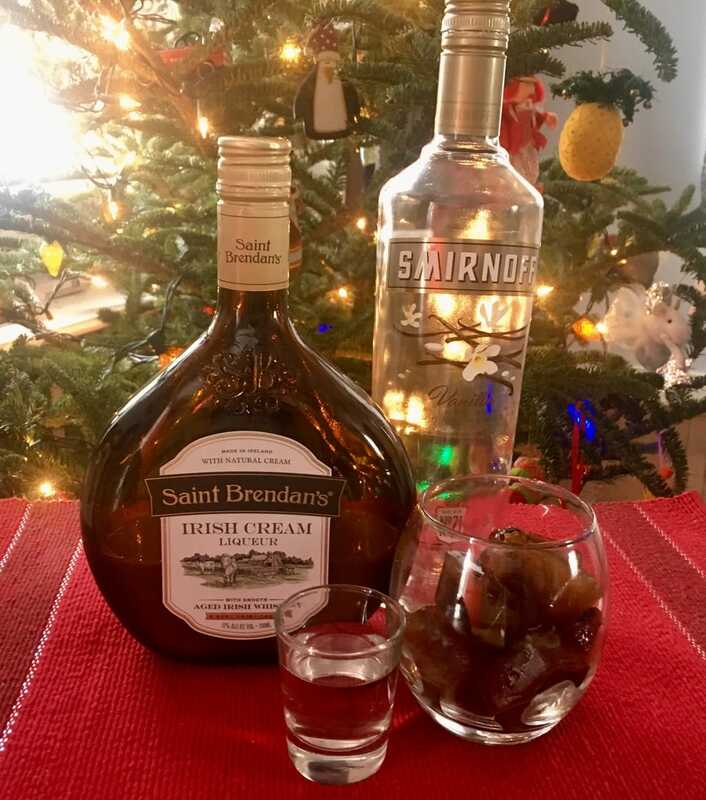 Finish off the cocktail with some Irish Cream Liqueur! 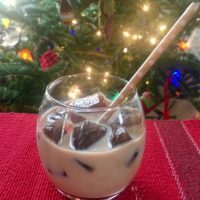 Throw in a straw, sit by the fireplace, and enjoy this delightful coffee cocktail! This is the perfect cocktail to mix up your holiday festivities. Despite the ice, this frosty holiday cocktail is sure to warm you right up. 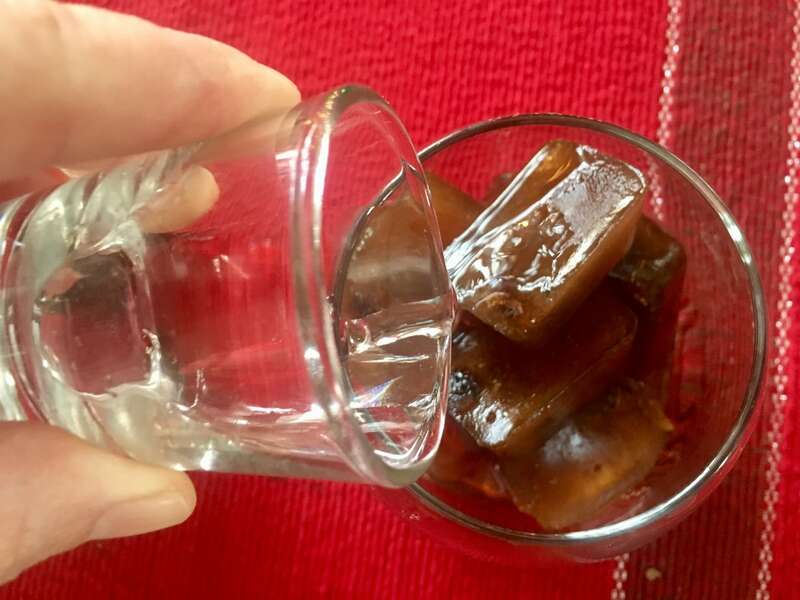 Freeze your coffee ice cubes. 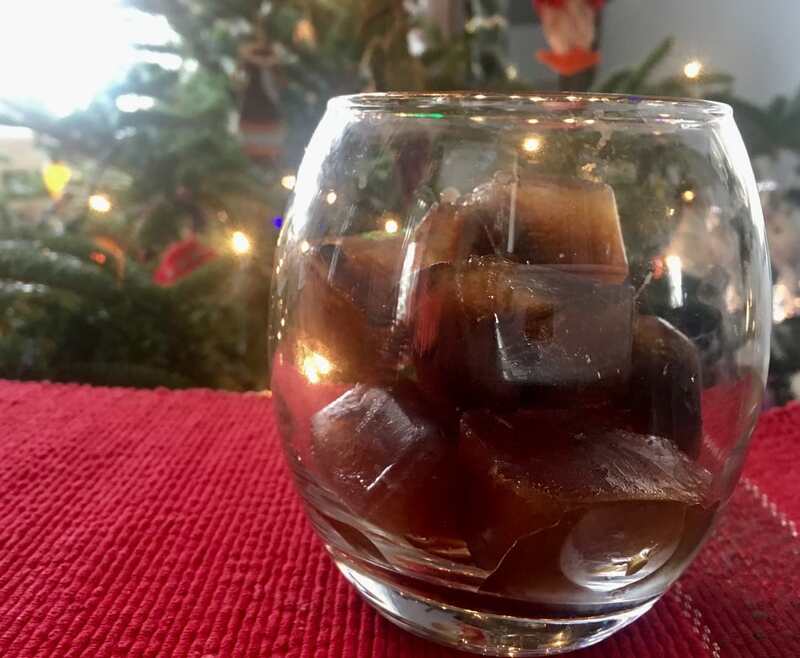 Put coffee cubes in festive tumbler. Top with the shot of vodka and finish off with Irish Cream!